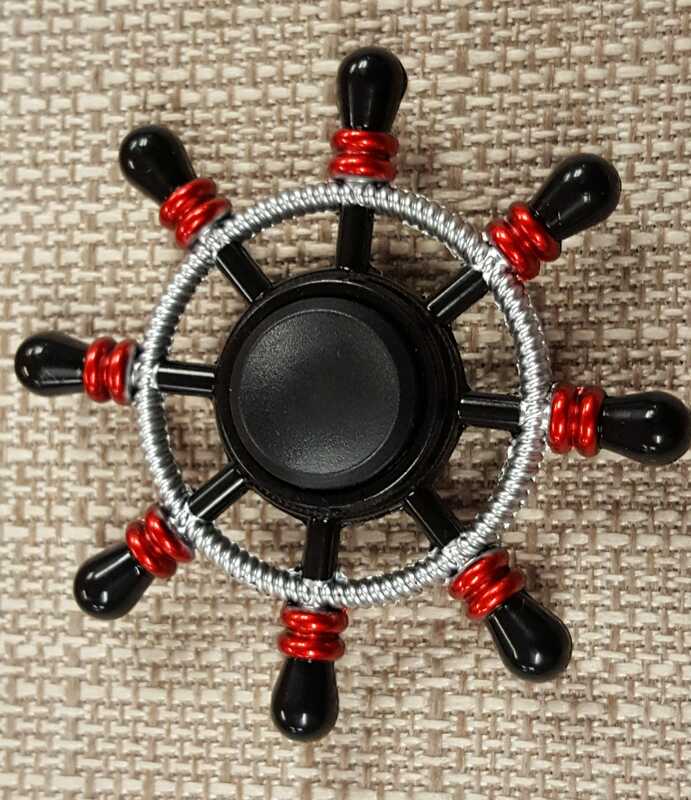 Fidget Spinners are a great technique to help someone remain calm when overstimulted or feeling anxious. They are also known to help with concentration but should not be used in school as they are distracting to other students. This spinner is about 2 inches in diameter. Since we sell both online and in our shop we may have more than listed quantity but list a lesser amount to ensure we have enough to ship. If you are looking to buy more than one, please send us a message so we can check our inventory for you.